this looks so delicious! 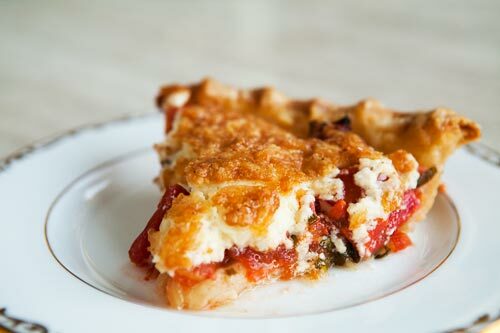 i never thought to put tomatoes in pie. i have to try it. thank you!